Dr. Aida Sy will give a talk titled “Accounting and Diversity – The Developing Theories of African Accounting.” Dr. Sy is assistant professor of business management. The lecture is part of the School of Business Research Colloquium. Dr. Sy’s accounting research has shown that accounting started in Africa. 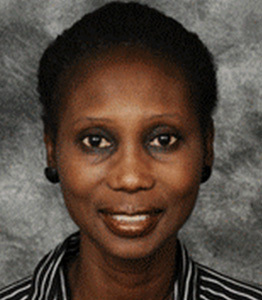 She is co-editor of International Journal of Critical Accounting and International Journal of Economics and Accounting, and editor of African Journal of Accounting, Auditing and Finance, and African Journal of Economic and Sustainable Development. She is co-organizer of the International Conference of Critical Accounting in New York, and the Accounting and New Labor Process Symposium. For more information, contact Natalie Walsh; 631-794-6208.